Caffeine Anhydrous stimulates the CNS for greater energy and focus while simultaneously suppressing appetite and liberating stored fatty acids to be burned for energy. Simply put, no fat burner is complete without a robust dose of caffeine — it lays the “groundwork” upon which all the other fat burning chemicals in Arson can stand. Black Pepper Extract standardized to 95% piperine — the tongue-tingling alkaloid that gives black pepper its bits. 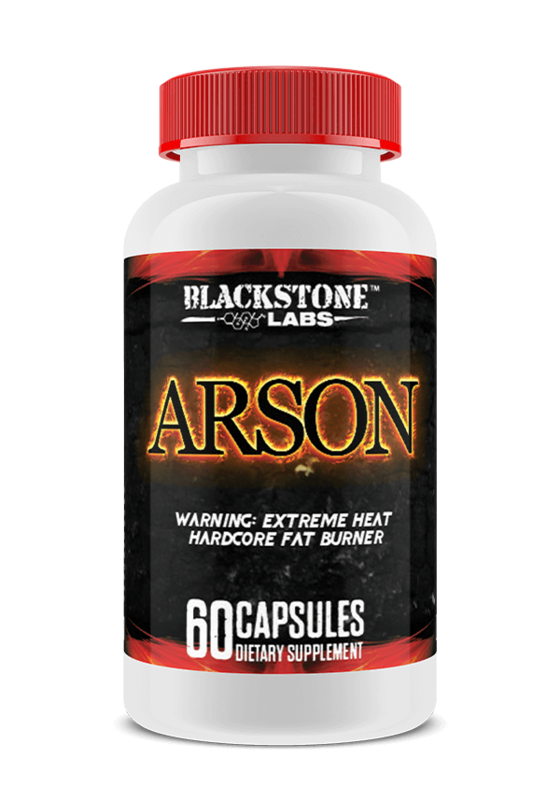 Piperine improves the bioavailability and absorption of the other fat burning compounds in Arson and also exerts some fat reducing and lipid lowering effects.